help you create your dream. Are you just getting started with your business or have you been in business a short time? We can help. Do you have a slow-pay or below-average credit score? Let Solutions Financial Services help you get your credit cleaned up. Are you experiencing rapid growth and need the capital to help your business expand? Contact us today. 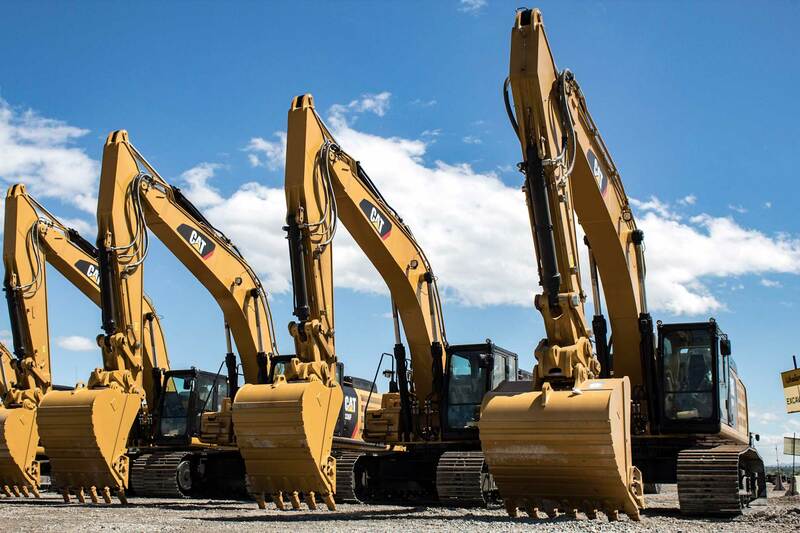 Do you need to update your fleet? Solutions Financial Services can help you with new or used (any age) and most any brand. Do you need to obtain working capital for your daily operations? Solutions Financial Services can find a loan that will work for you. Time to refinance that old loan? Do you need to restructure your existing debt? Let SFS help you get caught up with payables and cut monthly expenses. We have over 35 years in business lending. We try to reply to client queries within 24 hours. Most loans can close within 5 to 10 business days. Solutions Financial Services (SFS), based in Salt Lake City, Utah, makes business loans to all types of companies – construction, transportation, manufacturing, farming and ranching, oil and gas, mining, wholesale distribution, and services. Loan amounts typically range from $75,000 to $1,750,000. Borrowers are headquartered or have assets in Utah, Idaho, Montana, Wyoming, Colorado, New Mexico, Arizona, and Nevada. 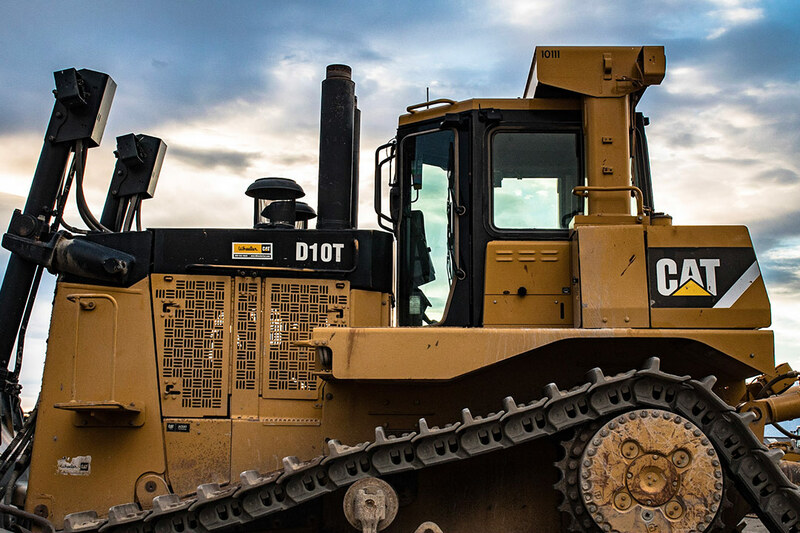 Loan collateral includes most any asset (of any age) with a serial number or VIN – bulldozers, over-the road trucks, printing presses, dump trucks, CNC machines, hay balers, tanker trailers, etc. The ratio of loan collateral to loan amount typically is $1.10 to $1.00, and up. Interest rates typically range from 9% to 11%.